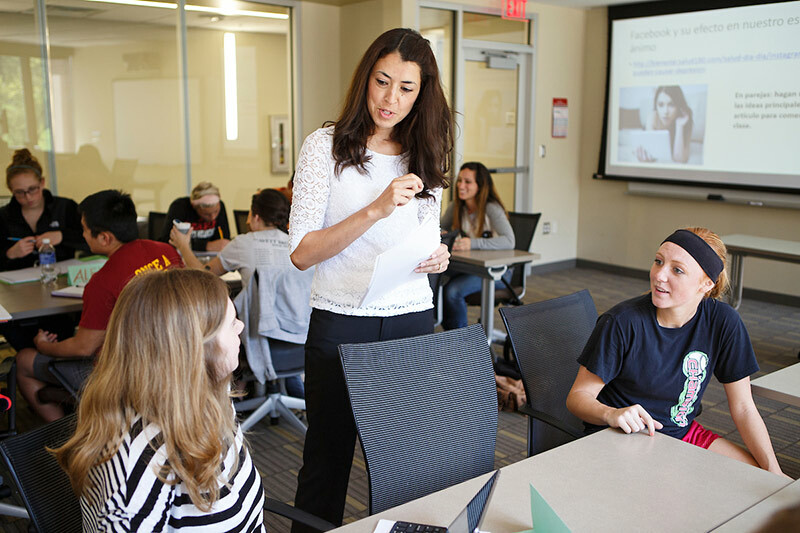 TABS is designed to assist instructors in identifying and effectively using their teaching strengths, isolating teaching problems, and developing improvement strategies to achieve professional growth; Feb. 11 - March 1. The Teaching Analysis by Students (TABS) program is designed to assist instructors in identifying and effectively using their teaching strengths, isolating teaching problems, and developing improvement strategies to achieve professional growth. Instructor submits request for the selected course. Students share opinions about performance, teaching skills, and behaviors. A trained TABS consultant reviews and analyzes data from students. Instructor meets with a TABS consultant to achieve professional growth. The Center for Faculty Excellence will administer the TABS program the sixth, seventh, and eighth weeks of the Spring 2019 semester. For more information, visit the TABS webpage. To schedule TABS for your course, please contact the Center for Faculty Excellence at 402.554.2427 or unofacdev@unomaha.edu.